The company The Faroese Securities Market (VMF) was founded in 2000 to facilitate the listing and trading of Faroese securities. To facilitate this in the best possible way and for the lowest cost, VMF made an agreement with the exsisting Iceland Stock Exchange ICEX for Faroese issuers to be listing their securities on this exchange. This homepage will inform you about the history of the company. Also it will inform you about the Faroes, the industries, and general information on making investments in the Faroe Islands. On the right is information on the Faroese securities that are currently listed on the Iceland Stock Exchange and recent market news for these securities. 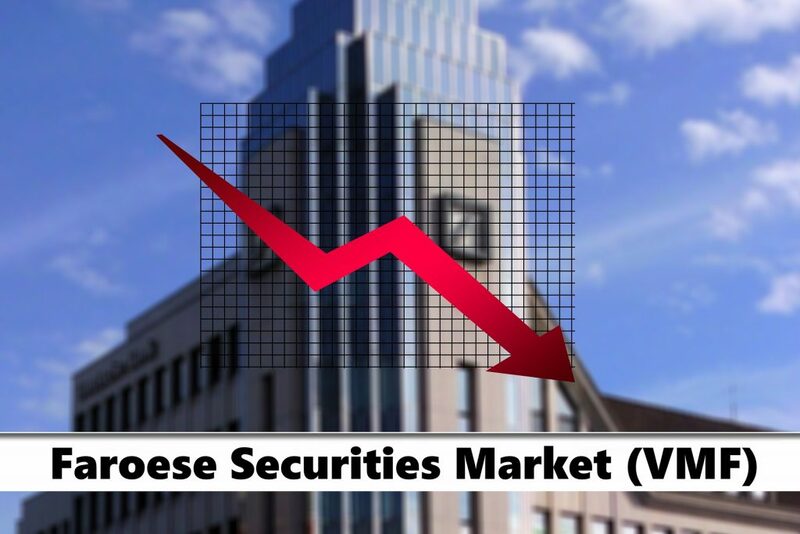 The company The Faroese Securities Market (VMF) decided to try new opportunities for investment. The gambling industry is a multi-headed beast, a hydra made of lotteries, online and offline casino and presents a unique opportunity, as a buoyant and newly-creative thing with plenty of space for investment. The size of the global gambling sector increasing and VMF would invest in the online casino-ranking sites that list the top rated online casinos in the world. Today Eik bank start the offering period of new shares. This offering will go on for two weeks. 11. July Eik bank will list on OMX in Iceland (VMF) and OMX in Copenhagen. Føroya Banki was listed today on OMX in Iceland (VMF) and OMX in Copenhagen. Føroya banki prospectus. The agreement is signed between OMX and the owners of ICEX. The integration of companies on ICEX into the OMX Nordic List is planned on 1 January. ICEX will proably be part of the OMX group in the near future. On 1st of July a new bond was listed on the VMF market on ICEX. It was a bond from Kaupthing, with the name KAUP 06 2. You can see the price developments on this page to the right. A capital raise of Atlantic Petroleum will be in the period 15th to 29th of June. Co-ordinators for this capital raise is Føroya Sparikassi. Atlantic Petroleum shares are now a part of the socalled ICEX-15 index. The second bank in the Faroes has become a member of ICEX/VMF. Read more at ICEX. Prior to this Føroya Sparikassi is a member. In addition Kaupthing Føroyar is also a member through their Icelandic parent company. VMF and ICEX signed a new agreement on cooperation on 14th of march 2006. This was for the most part just a renewal of the former agreement. Here we see Sigurd Poulsen, director of VMF and Thordur Fridjonsson, president of ICEX, signing the agreement. Eik Bank has made an analysis of the value of Atlantic Petroleum. ICEX will open a new market in december called iSEC. The market will be intended for small and mid-cap companies. According to the homepage of Føroya sparikassi, they are planning to list on the VMF market on ICEX. On 24 November the Faroese government will issue bonds totalling DKK 1500 million to refinance all remaining interest paying loans from the Danish state. These were listed on VMF market on ICEX. Pressrelease and presentation in connection with the first company listing on VMF market on ICEX can be found here. Now Føroya sparikassi and Kaupthing Faroe Islands are the two Faroese members on VMF market on ICEX.